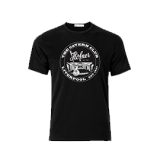 Iconic Cavern Club round logo t-shirt with stamp effect print design to front featuring the iconic brand Hofner Rib crew neck detail in heavyweight 100% cotton fabric. 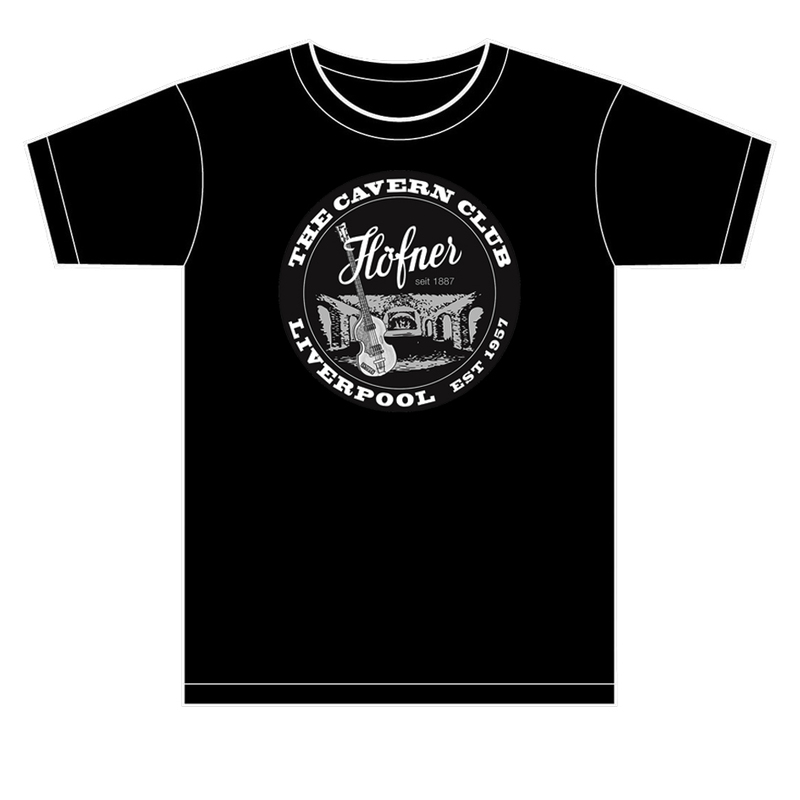 Iconic Cavern Club round logo / hofner t-shirt with stamp effect print design to front. Rib crew neck detail in heavyweight 100% cotton fabric. 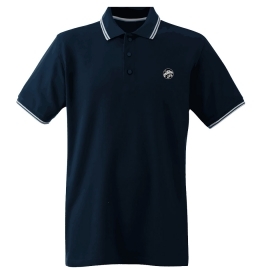 The popular Cavern Club Retro round stamp motif is one of the best selling t-shirts in the Cavern Club. Iconic vintage style CAVERN CLUB circle stamp motif in contrast black for a stunning retro finish. ‘Established in 1957, The Cavern Club, Liverpool, All Rights Reserved’ signature detail. To celebrate our endorsement with the iconic Hofner brand who provided Paul McCartney’s violin bass we have produced this fantastic T shirt . Machine Washable. Do not iron the decorated or printed area. Had purchased A Tee in the Cavern in Oct 2015 and was happy with it . 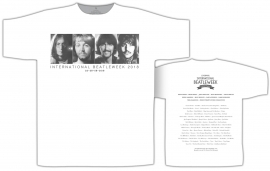 Didn’t see this Hofner Tee. Have to rate this a 5. 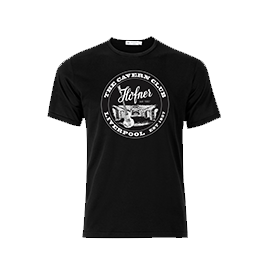 Well i ordered this hofner black shirt. Its shown with wHite stichinG. Thats not what i got. Plain black shirt with the loGo. Nit whats shown. ComE on cavern. I don’t understand your email , are you saying you received a different T shirt ?